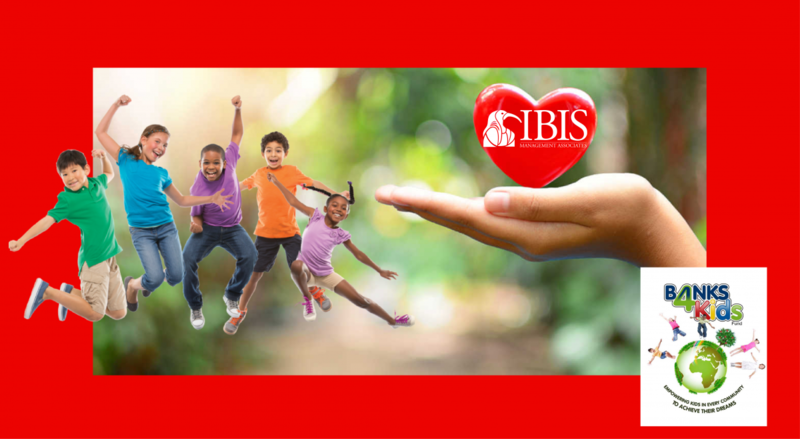 Paramaribo, 03/2019–Banks for Kids, founded by IBIS Management Associates Inc. in Curaçao, made donations to two children’s organizations in Surinam last week. Every year, a percentage of IBIS Management’s revenues is allocated to the Banks for Kids Fund to be donated to children’s organizations in countries where IBIS Management’s clients are located. These donations are in addition to annual grants to local organizations in Curaçao. This year, Surinam was selected and with the help of a client, Finabank, IBIS Management recognized Foster Home Odoniti and Quota International Surinam for giving back to children of Surinam. Quota International of Surinam is a service club that mainly helps improve living standards of the deaf, children with disabilities, and other disadvantaged people. Quota Surinam will use the grant for the Quota Poku Prisiri (Musical Joy) project in Paramaribo. Foster Home Odoniti helps provide orphaned and destitute children with love, care, nourishment, and guidance. The funds will be used for supplies and furniture to ensure comfort of the children. When you have clients in a community, you automatically become part of their community. The responsible and caring thing to do is to continue building trust and commitment by giving back, which are important values of IBIS Management. IBIS Management was founded in Curaçao in the year 2000, specializing in banking payment automation processes as well as operational efficiencies. The company has an in-house development team as well as consultants and project managers that help bring operational excellence to its clients. IBIS Management has conducted implementations and assisted with projects at more than 75% of indigenous Caribbean Banks.